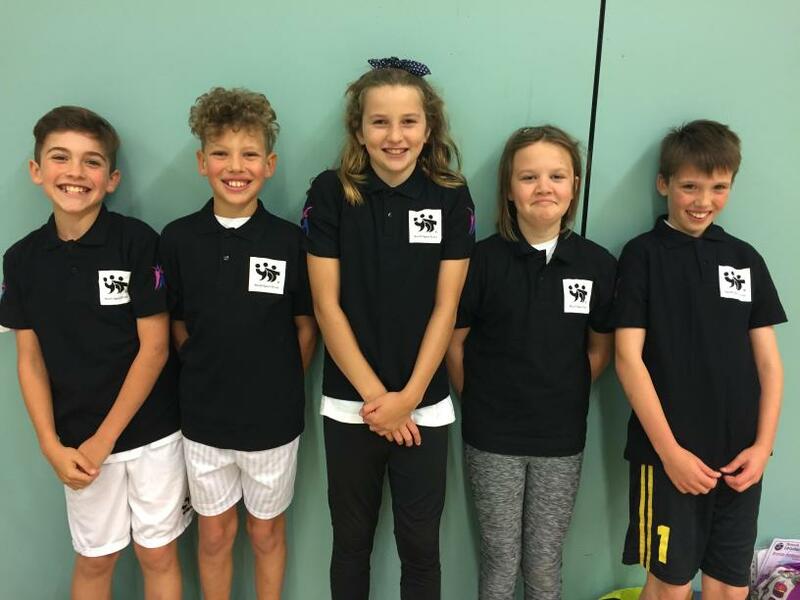 Five Year 6 pupils have been selected to be this years sports ambassadors. They attended a training afternoon at Plymouth Life Centre, run by sports leaders from across the city, in order to pick up the skills needed for the role. Also attending the day was Gisela Ansley, part of the gold medal winning hockey squad of Rio 2016. 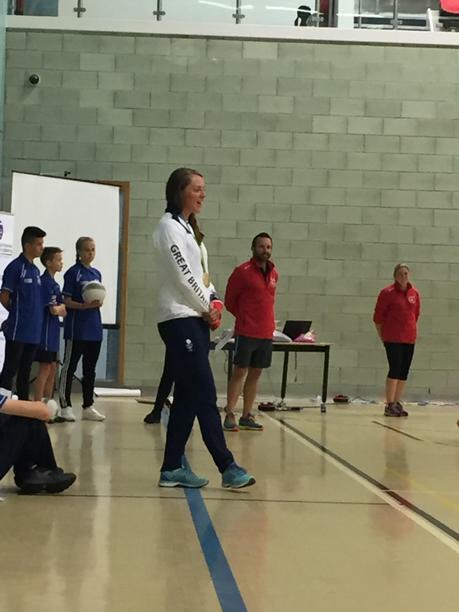 She spoke to the children about the importance of volunteering and leadership in national sport, and of course showed off her gold medal! The children will be helping organise sports activities for pupils within the school and help lead activities for younger pupils. Please let them know if you have any sports activities that you are interested in that they could help organise.